Since 1966, the Free Jazz Meeting (now known as the SWR New Jazz Meeting) has taken place annually in Baden-Baden, Germany. This disc presents performances that were broadcast over south-western station SWR from the second of these events which took place from December 16 through December 18 in 1967. 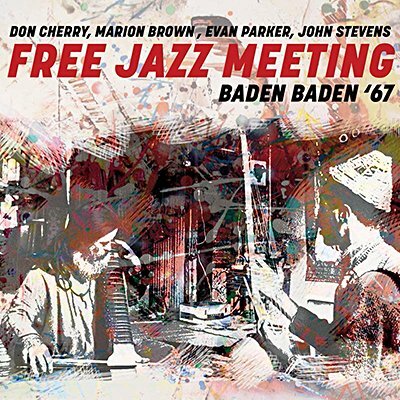 The four pieces by different line-ups of major free jazz musicians from several countries feature such top players as Don Cherry, Marion Brown, Evan Parker and John Stevens.